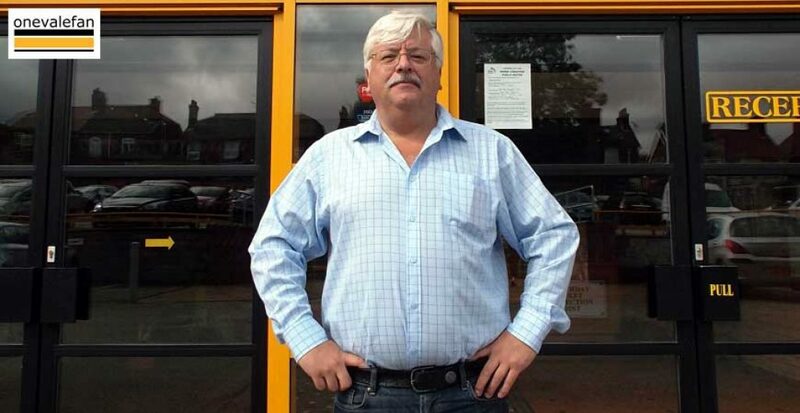 Port Vale owner Norman Smurthwaite says his bid to buy Nuneaton’s stadium doesn’t affect the Valiants. The Coventry media claim that Smurthwaite is about to purchase the cash-strapped non-league side’s ground. 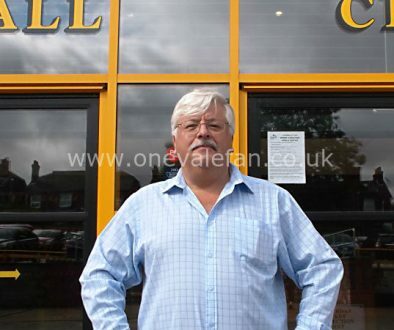 Smurthwaite says he was approached by Nuneaton’s chairman and that his bid will help ease the club’s financial problems. 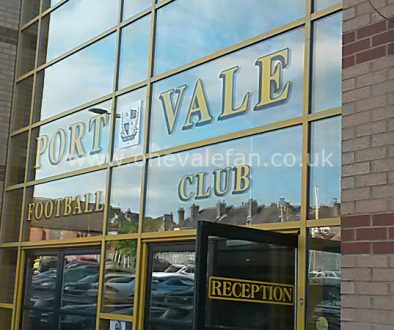 The Vale owner told the Sentinel: “I buy assets every month. 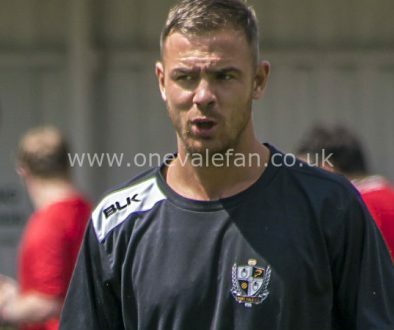 Does it affect Port Vale? No it doesn’t. “When I bought Port Vale, when I found out I owned a football club, I lodged a large amount of money in an account, I think it was about £9m, out of which came the proceeds to buy the club. “You are allowed to. I was in the process of buying out another League Two stadium last year to save them but somebody came in and bought them at the last minute. “I can’t personally put any funds into another football club. But I can buy the assets, i.e. the stadium. What they then do with the funds is up to them.